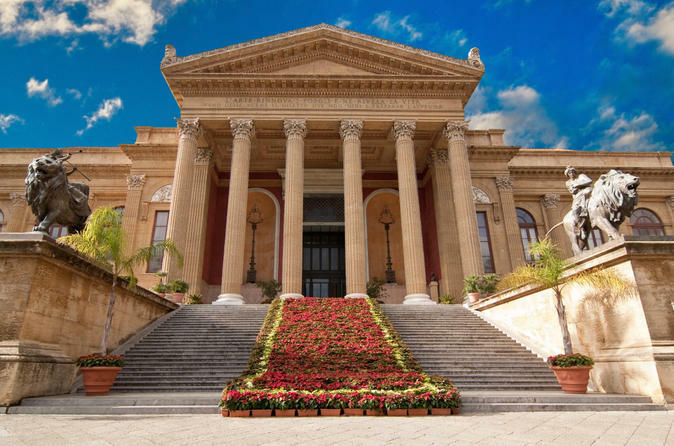 Discover a fantastic mix of Arab-Norman, Byzantine and Baroque history and architecture on this day trip from Cefalu to Monreale and Palermo, Sicily’s capital. Enjoy a scenic coach drive along the Tyrrhenian Sea to Monreale to visit magnificent Monreale Cathedral, one of the finest Norman churches in the world. Follow with a walking tour of Palermo’s highlights such as Mercato di Capo market, La Martorana church and the mysterious Capuchin Catacombs. Join this full-day tour departure from Cefalù area to Milazzo Port, visiting 2 of the UNESCO listed Aeolian Islands. 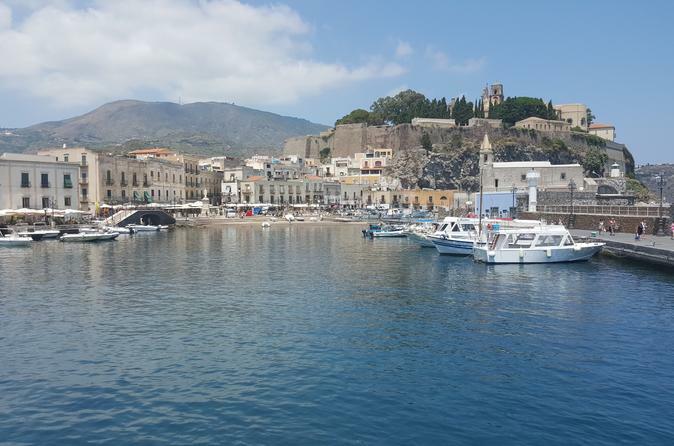 Depart from Cefalù area and board from Milazzo Port to the Aeolian islands. Arrive in Panarea with a Yacht to Calayunco bay. Enjoy this guided tour in Panarea, or have free time to relax on the beach. 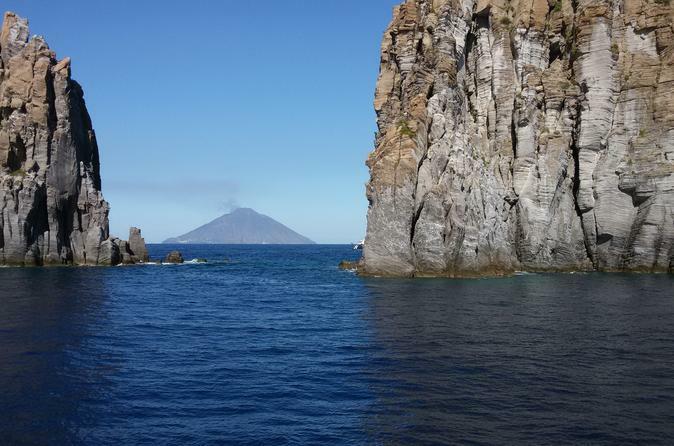 Depart to Stromboli, a famous volcanic island and guided tour to discover the beautiful island. 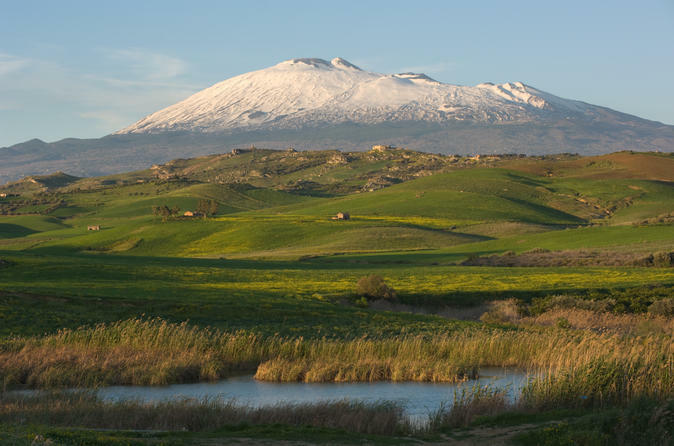 Proceed to “Sciara del Fuoco” and stop until the sunset to admire the spectacular volcano's activity from the yacht. A nice "Maccheronata" will be served on board with local wine and water. Return to Cefalù around midnight.